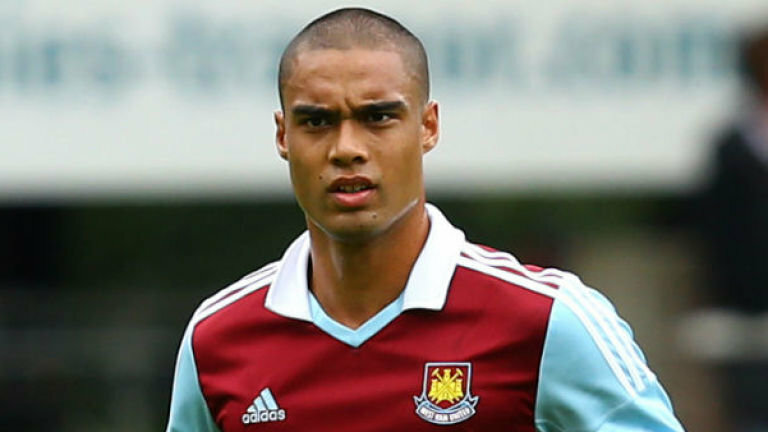 Winston Reid is looking ahead to a more attacking season and in highly positive mood ahead of the return to pre-season training on Thursday. Much has been said about the Kiwi’s situation as he goes into a last season with the club, but in an interview with the official site, the central defender sounds in good heart. He said: “We already have a good backbone of defensive qualities in our squad -that was proved with the 14 clean sheets we achieved last season. “And to add more in the attacking sense on top of that, can only be a good thing for the whole team. “It is just as important though we keep up the standards we have set for ourselves in defence and make sure when we do go on the attack, that we don’t let ourselves be open at the back, but hopefully combine both. Arsenal, Manchester City, Southampton and Tottenham were the only other teams that kept more clean sheets than us last season, nobody can say they are just set up defensively. “The gaffer and the owners have been working hard to secure new additions to our squad, including in attack, and these will add to what we have here already and help us to push on next season to finish higher up in the Barclays Premier League and we look forward to that.